Milan “are thinking of building a new stadium along with Inter” to replace San Siro, confirmed President Paolo Scaroni. “It’s important to stay in fourth place,” Football Italia reports. Meetings between the two Serie A giants and with the local council had pointed towards creating a new purpose-built arena rather than restructuring the Stadio Giuseppe Meazza. 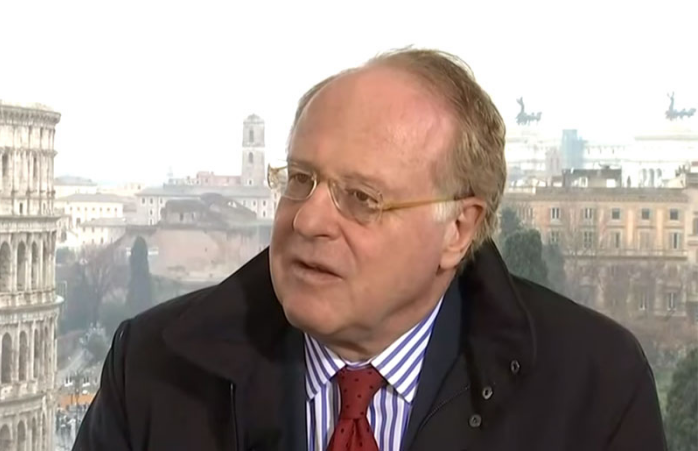 “I am representing the owners, who invested a great deal of money, and dealing with important elements like the new Milan stadium,” Scaroni told reporters at this evening’s Christmas party for the youth team. The President also commented on the current form under Coach Gennaro Gattuso.